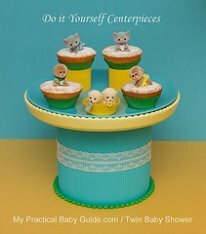 It might seem like a small detail in the planning process but finding the right baby shower invitations can actually relieve a lot of stress and even can help inspire the rest of the party in a variety of ways, from color to theme and everything in between! 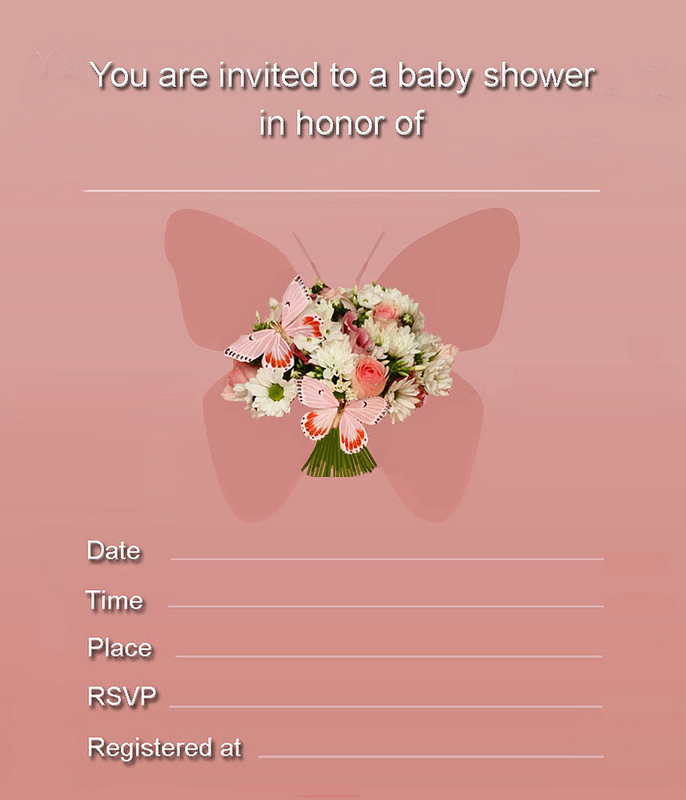 Select a baby shower invitation that reflects mom's to be style. Has the mom-to-be announced the baby's gender? If so, consider selecting a baby shower invitation accordingly. 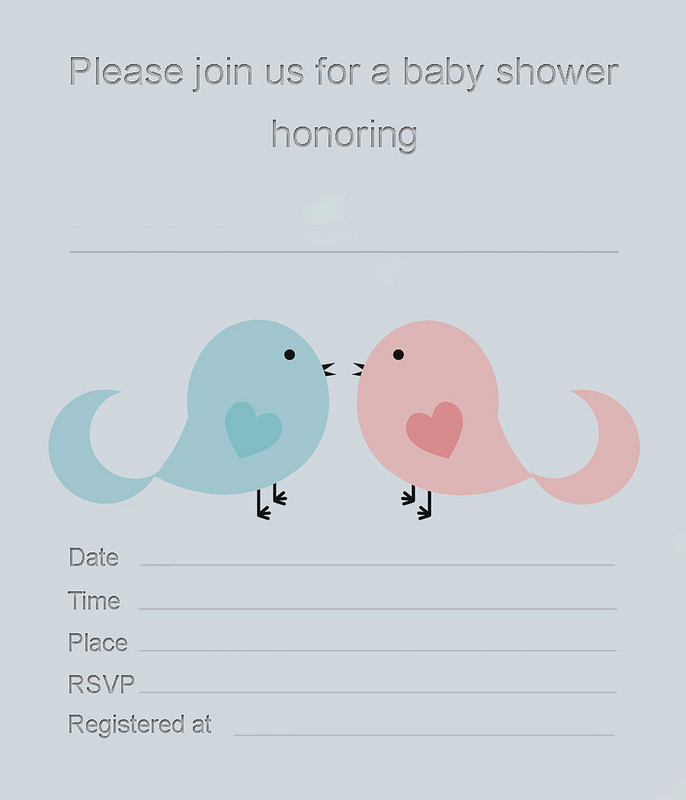 Choose a baby shower invitation not just for the color, font and layout—think about how guests will feel when they open the envelope. 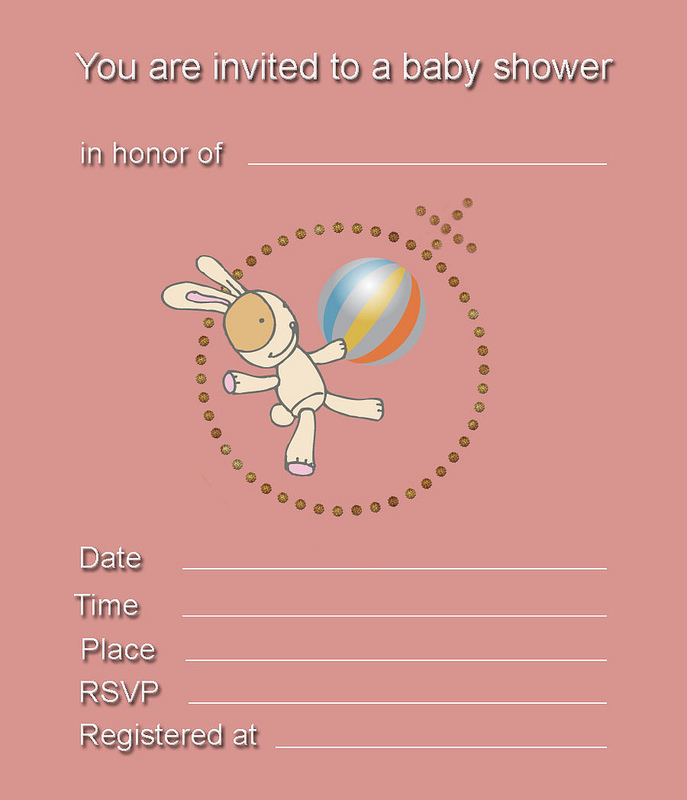 Fully customized invitations - These cost a couple of dollars each so for large showers, they can get quite expensive. Start with your favorite design. Then personalize it from front to back with photos and text. Add this FREE mailing service to your order and they'll stamp, seal and mail your cards for you. You only pay for the stamps! No One Knows the Baby's Gender ? 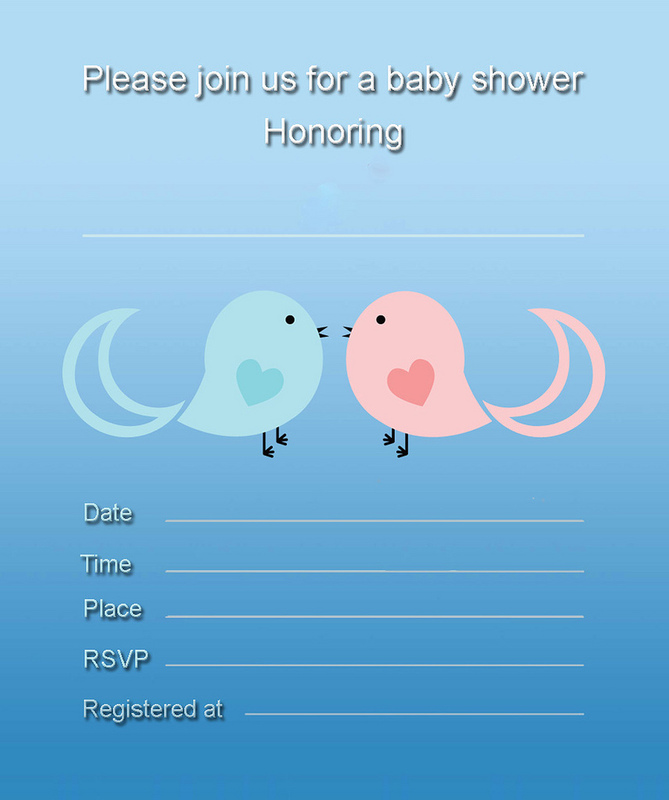 Do you Prefer a Photo Baby Shower Invitations ? 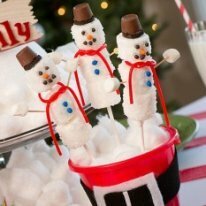 What is your Baby Shower Theme? 2. 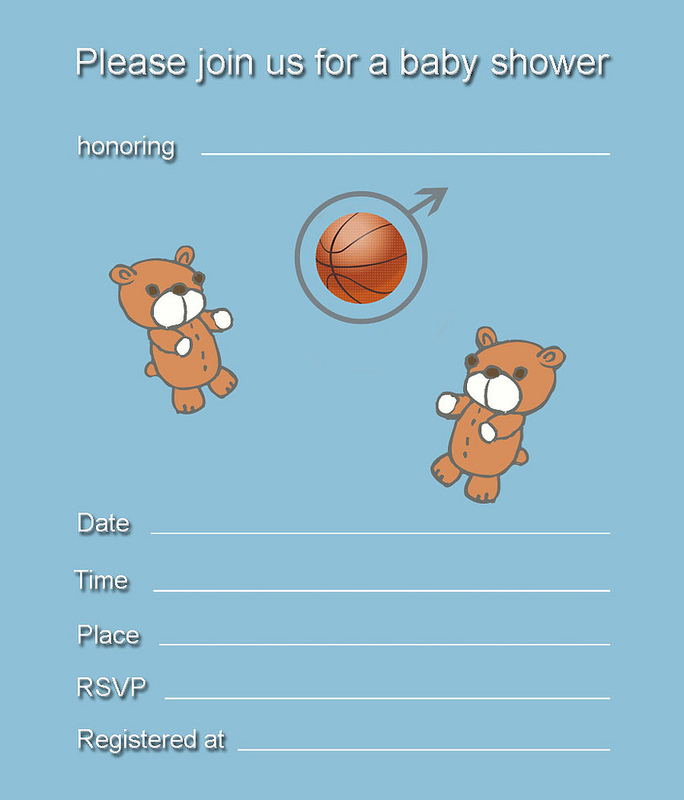 Free Printable invitation - as many visitors have shown interest in our free printable we decided to expand our line and design boy, girl and twin baby shower invitations. You are welcome to use them freely. 4. 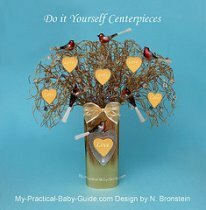 DIY invitations - These can be either expensive or inexpensive. 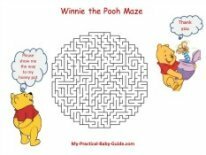 If you are creative and ready to invest time and money, the choices are endless. 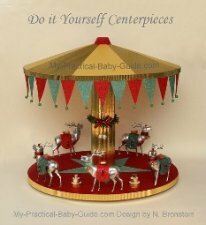 You can choose your own quality paper, make your own envelopes, create your own design and add interesting decorations. 5. Email invitations - These are the cheapest but lack a personal touch and may not be welcome by some guests, so use your own judgment before sending them.